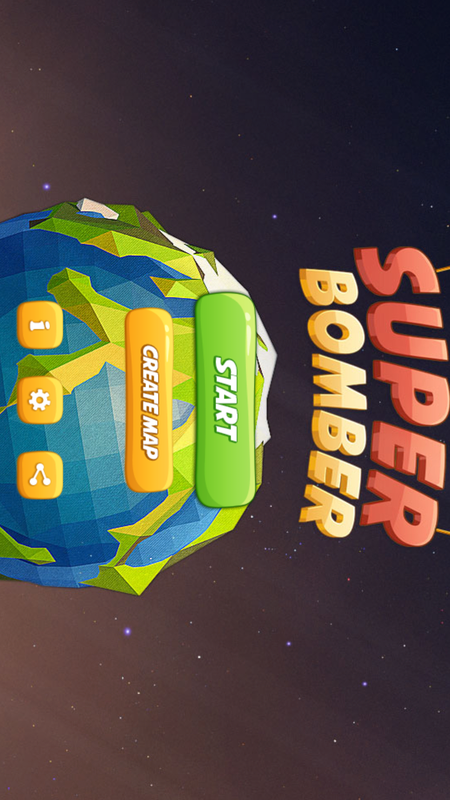 Super Bomber - An extremely exciting action strategy game for your smartphone. 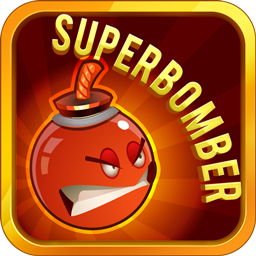 - Beautiful graphics, attractive game play, you will control the hero to get through many game levels from easy to difficult. - Variety of game items will help you get through game level. 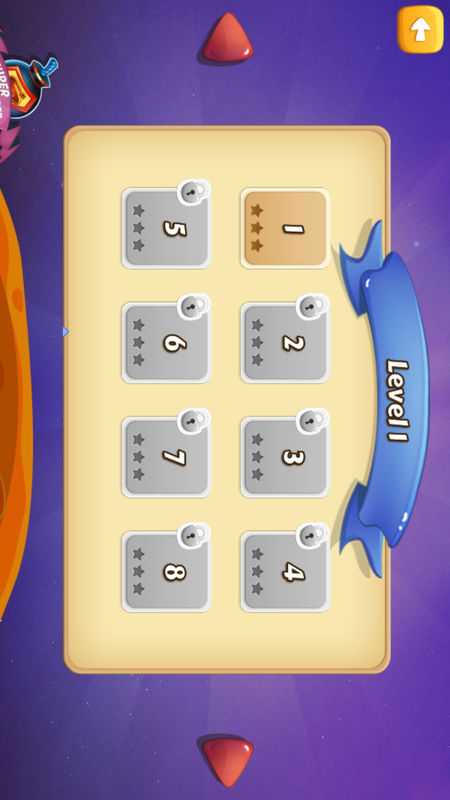 - Five levels of monster with different skills will prevent you from complete a level. - The time for each map is 90 seconds. 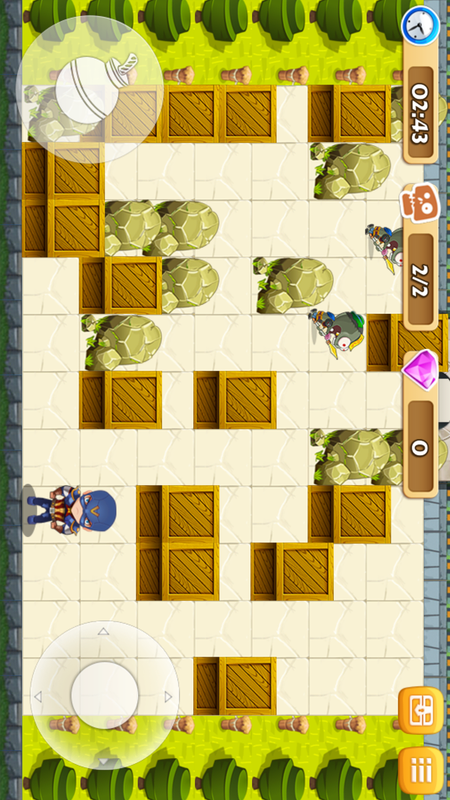 You need to eliminate all the monsters in game and find the exit door to escape. 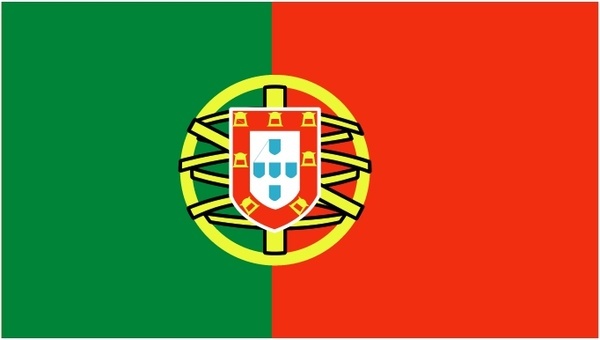 - Twenty four predefined maps and many downloadable maps. 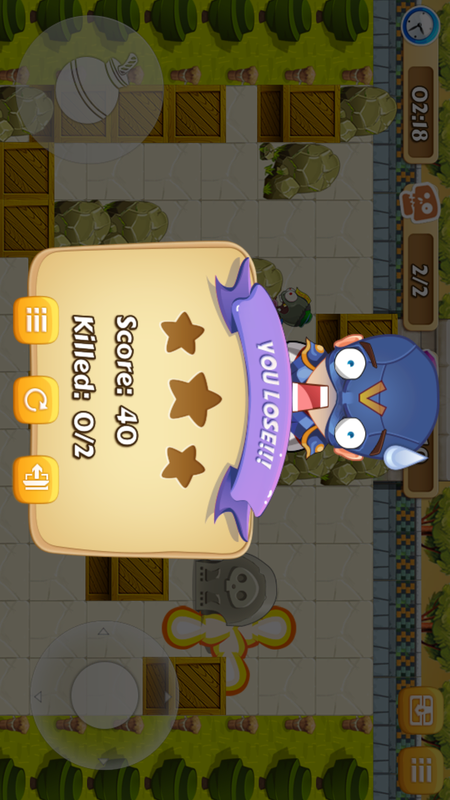 - Challenge your self with self-designed map and random map. - Share with friend via Facebook,, Twitter, Google+ or Email. Copyright 2015 MDC, All rights reserved.